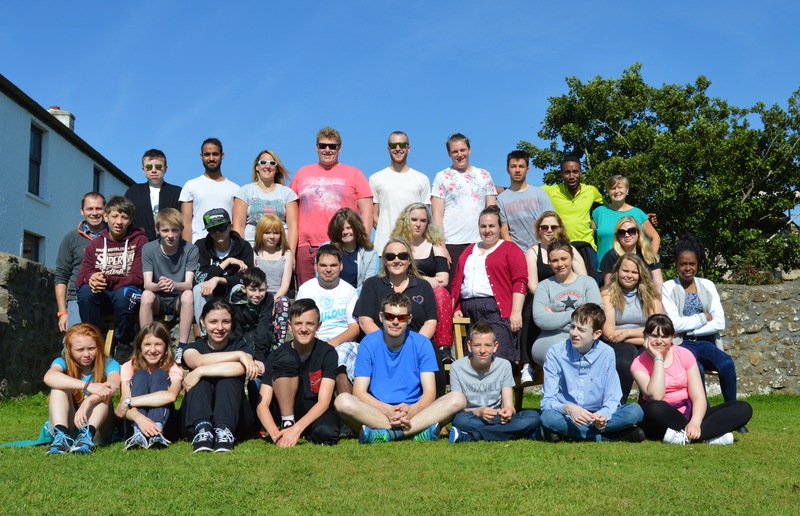 The NUH Youth Service is constantly involved in generating funds to support the work that is undertaken with young people. This is done through various means such as grant applications, community events, sponsored events and generous donations from the public and other businesses and organisations. Every donation goes a long way in supporting all the projects that we deliver with young people. Did you know that you can donate to the NUH Youth Service by text message? To donate just text NUHC18 and your chosen amount of £2, £5 or £10 and send it to 70070. Alternatively, you can donate through our ‘Just Giving’ page; click on the Donate Now button above. 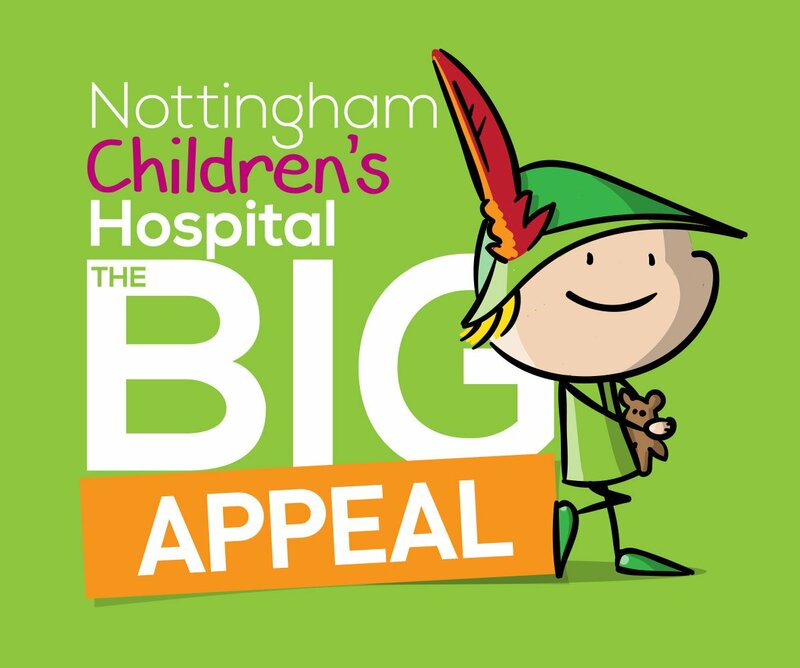 If you would like any support with fundraising ideas, please visit http://www.nuhcharity.org.uk Many thanks to all those who have donated money/resources to NUH Youth Service, your support is greatly appreciated.